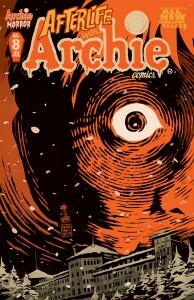 Home News The Archie Comics Podcast Gets Haunted! Listen to Episode 27 Now! In Episode 27 of The Riverdale Podcast – The Official Archie Comics Podcast, we talk about AFTERLIFE WITH ARCHIE #8 and answer your voicemail! Click here to download Episode 27 of The Official Archie Comics Podcast! 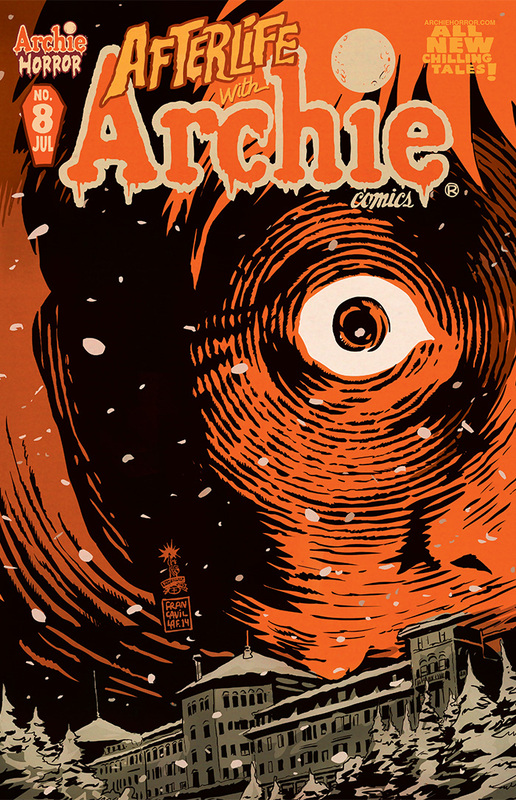 afterlife with archie, archie comics podcast, riverdale podcast. Bookmark.